Gingerbread Women, Men and Houses isn’t just cookie making. 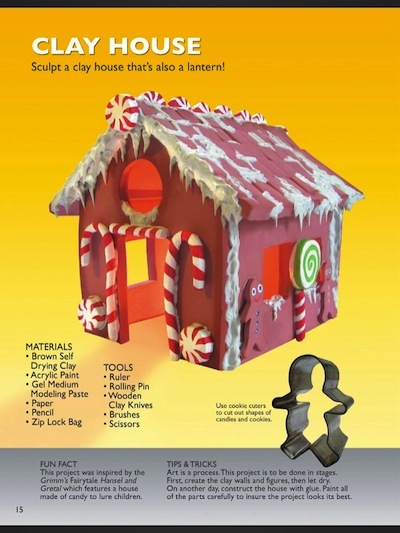 There are a lot of fun things the Gingerbread Fan Family can do together. There are many craft ideas online, a few even offer templates and project outlines so there is a lot less resource hunting having to be done. And, I will admit it, they usually cover up my lack of drawing ability with already laid out artwork. Whew!! Two sites you might be interested in. 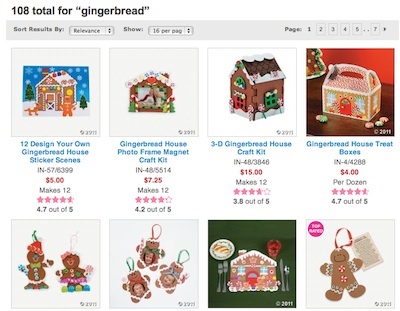 Also, a resource for finding craft bits is Etsy. Usually people think of this site as having only completed work created by others. 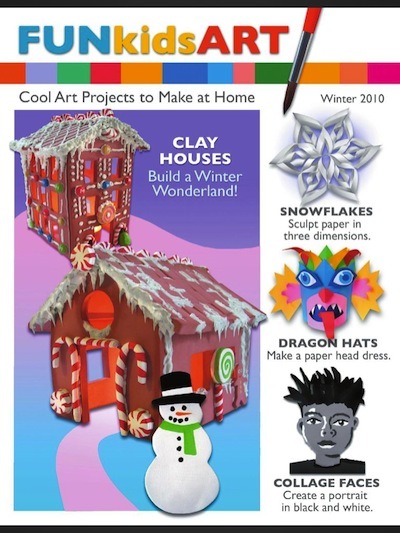 This is a link as an example to Gingerbread bottle cap art bits. You get quite a few for just a couple dollars that will take hours for your family to use as everyone creates their own favorite art.